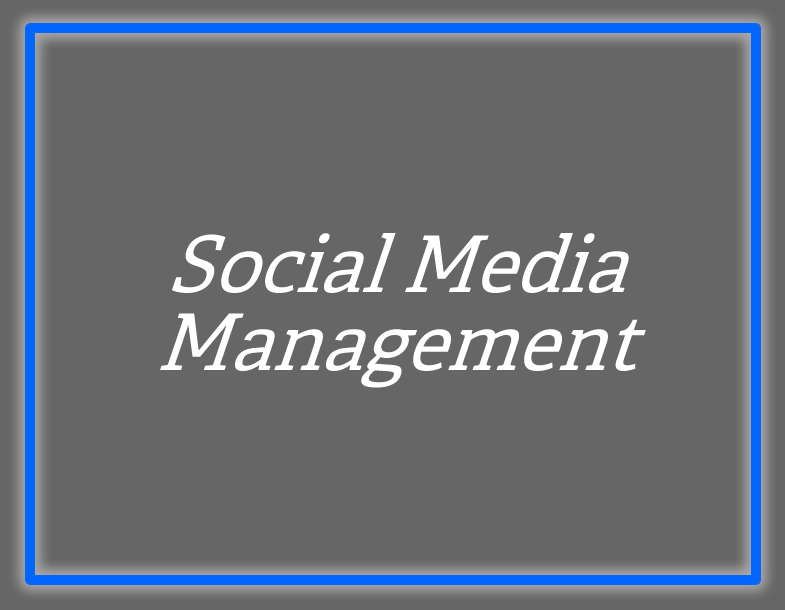 There are several options in the world of marketing when it comes to social media management. What makes CoFission’s social media management process so different from others is our specific approach. Rather than solely mining content from the web and redistributing it on behalf of our clients, we work with a dedicated liaison within your company through our dossier questionnaire to mine original content concepts and ideas for your specific organization. The end result of this process is a consistent message that is more targeted to your audience and specifically related to your organizations activities and ethos. By discovering the “already happening” events and activities of your organization, we help to develop better content that your audience is more keenly interested in. It also allows your organization to maintain the proper promotion to value balance that is required for a solid social media presence in today’s content rich web.